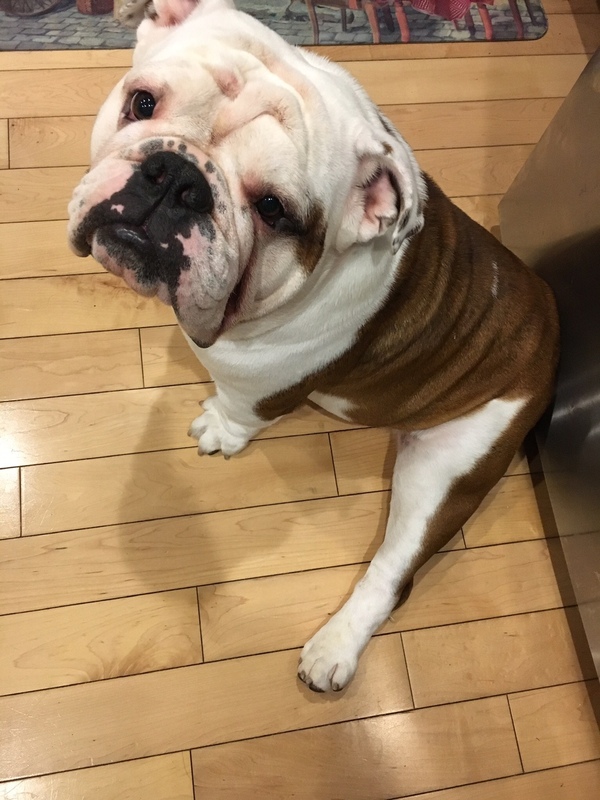 Let's see those beautiful bulldogs showing off their fabulous Turkey Legs in an awesome photo for a chance to win FREE Nuvet Plus! After November 22 we will no longer accept entries. Winner and Runner Up will be announced on or shortly after December 1. Oh, what a sad bulldog turkey! Can you please move over human! "happiness is a warm puppy"